This close look at Paul’s Letter to the Philippians, the “letter of joy,” unpacks the message of contentment, hope, and joyfulness in the mountaintop moments and in the mundane. 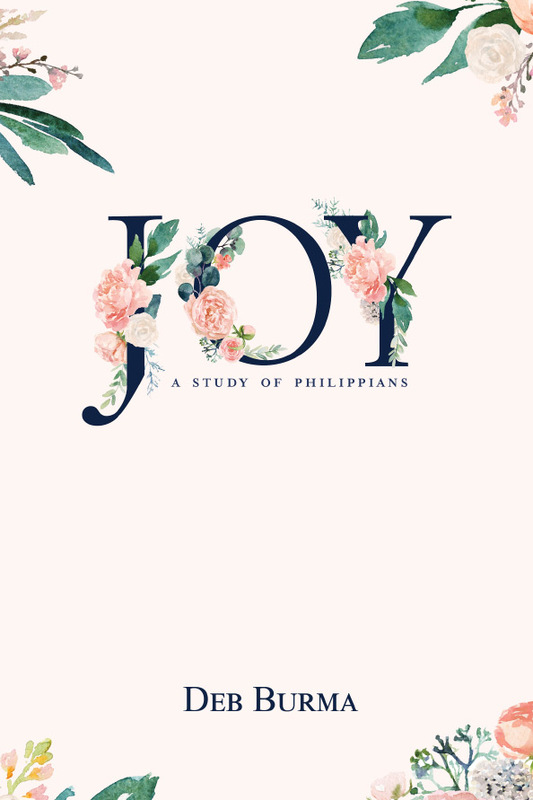 Joy: A Study of Philippians comprises eight weeks of study, divided into forty short sessions, to help women realize the gifts from God’s hand more fully. 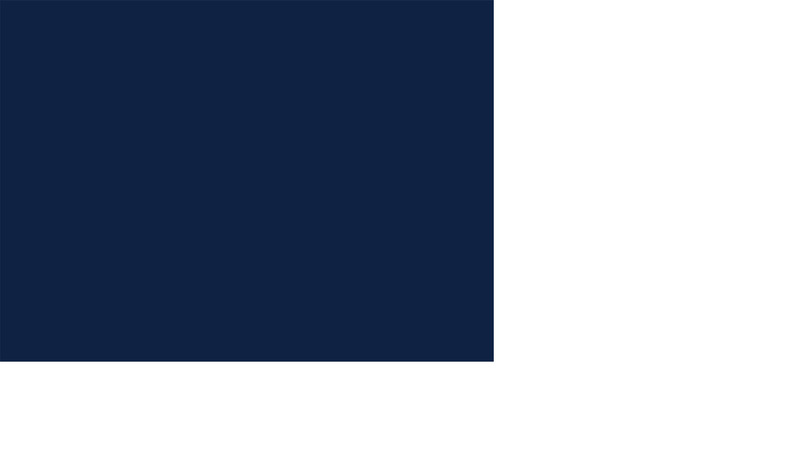 Targeted study questions help you learn the meaning of the highlighted Philippians passages and understand contextual references to other parts of the Bible. Reflection questions help you see how the passages apply to your life. JOYFUL Challenges give opportunities to live out your faith through interactions with others. Open-ended discussion prompts help your group review what they learned in their individual study. 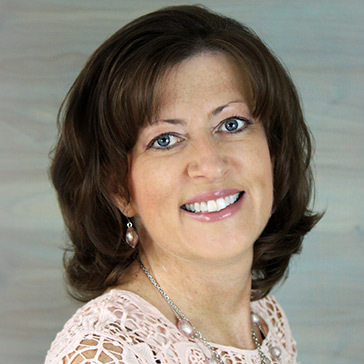 Reviews of JOYFUL Challenges help women share successes or challenges they face living lives of joy. Express JOY! prompts get the group up and moving with activities like singing, exercising, and going on adventures.